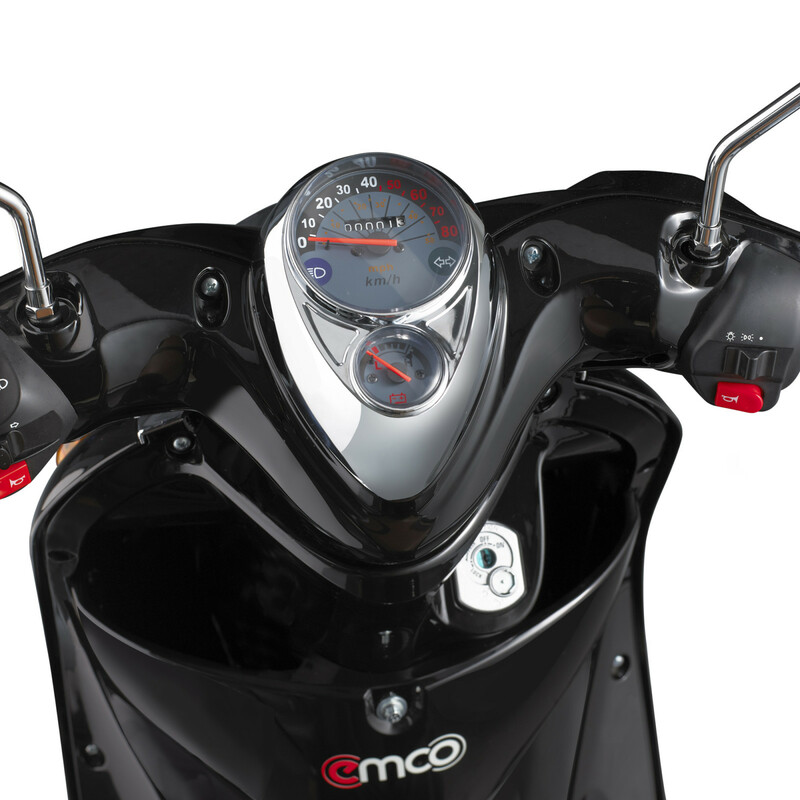 The Emco NOVI C 1500 is a lightweight electric scooter. 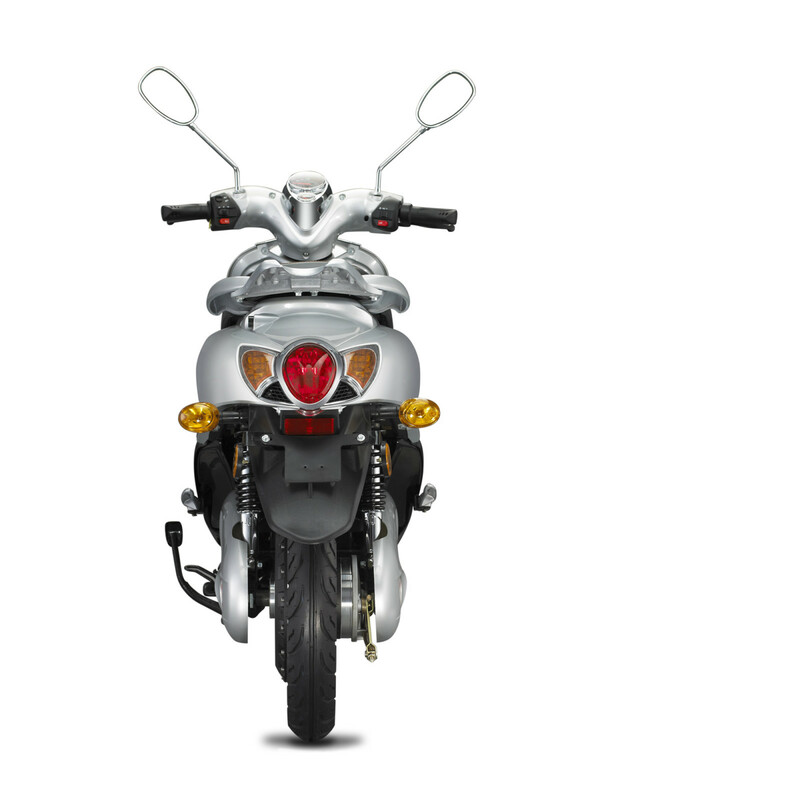 The Novi C1500 is available with two different controllers (version 1 and 2). 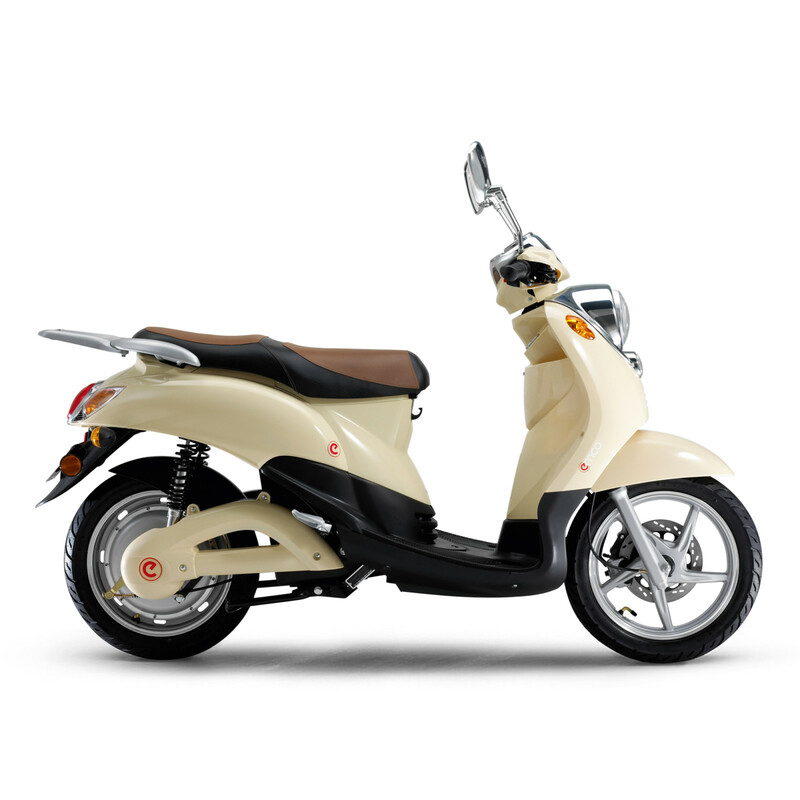 Version 2.0 enables to control the scooter through a smartphone app. 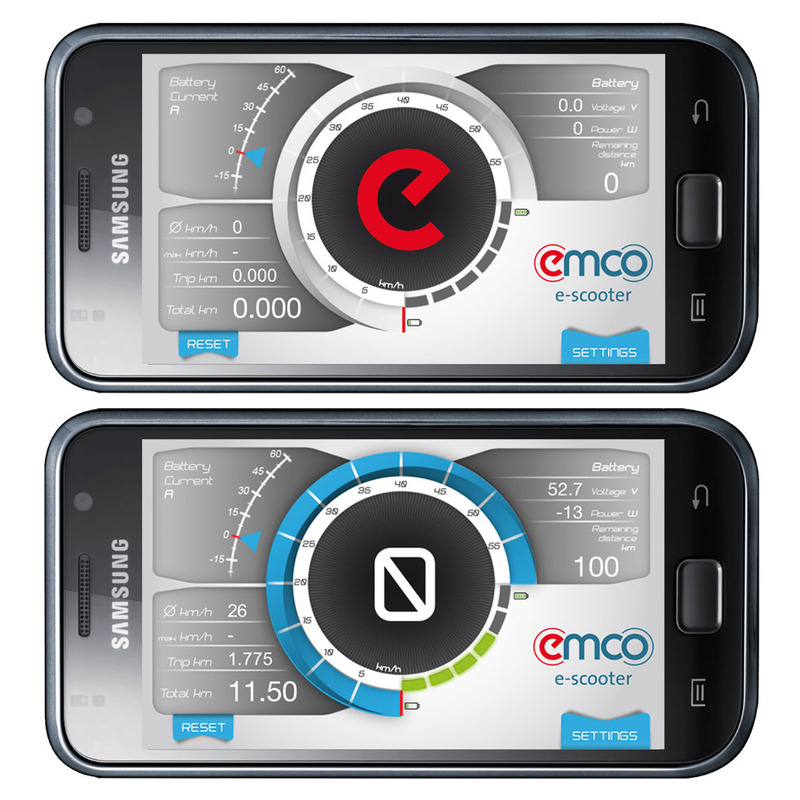 The app provides access to configuration such as driving modes, day and total mileage, power consumption, voltage, power status and more. 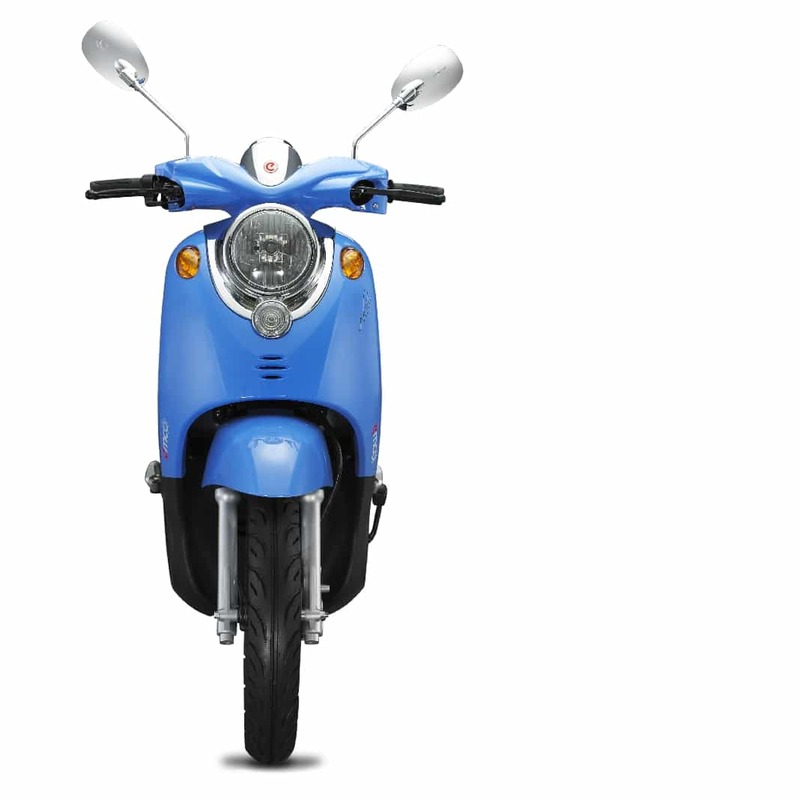 The Novi C1500 offers connectivity for two removable batteries. There are two battery variants: 28 Ah and 37 Ah. 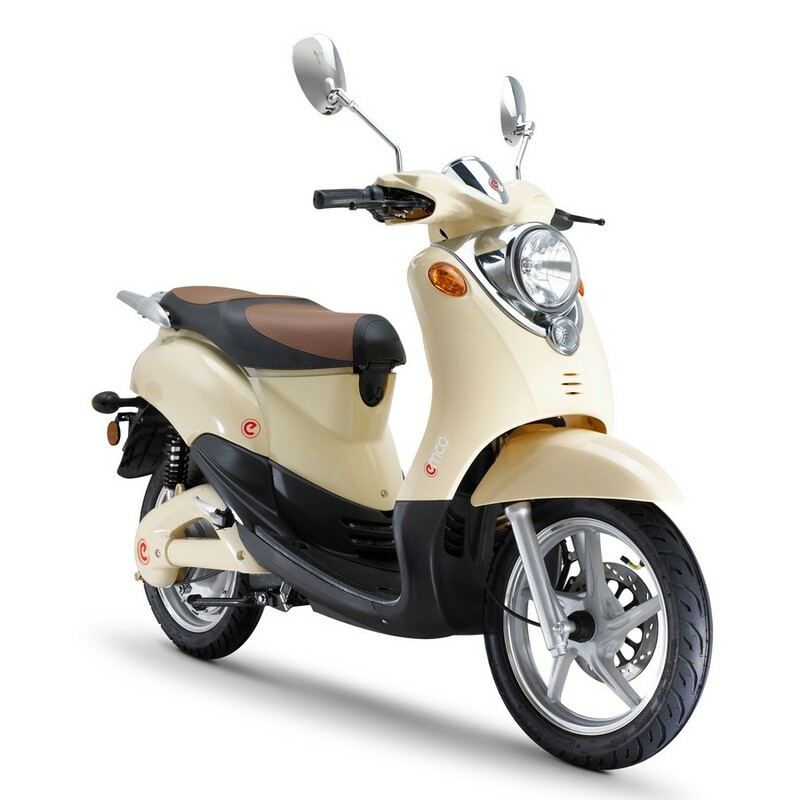 With 1x 28 Ah, the scooter has a range of up to 50 km. 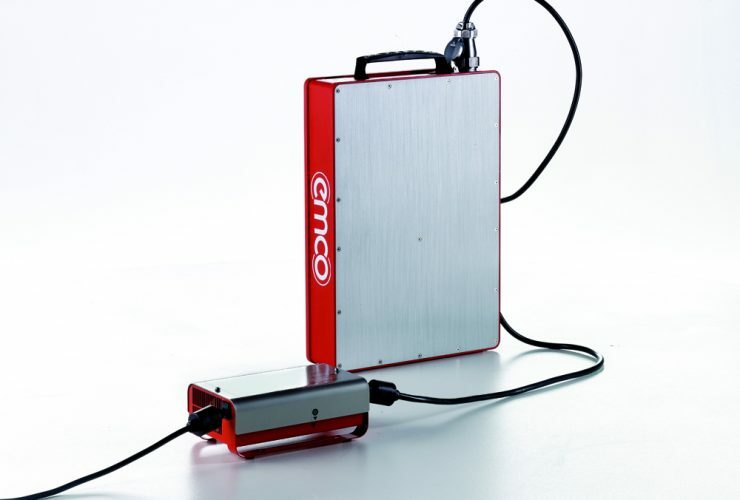 With 2x 37 Ah (74 Ah), the range is up to 130 km. 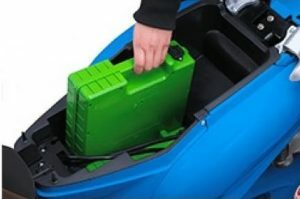 A single battery weighs 10 kg and can be easily removed from the lockable battery compartment. 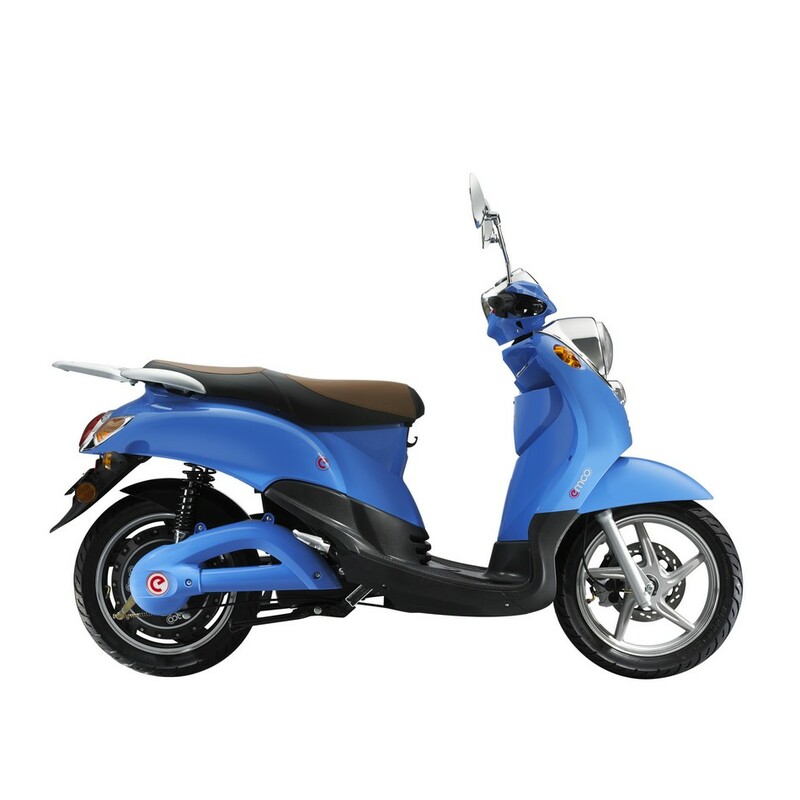 The battery can be charged at any standard power outlet with the supplied charger. 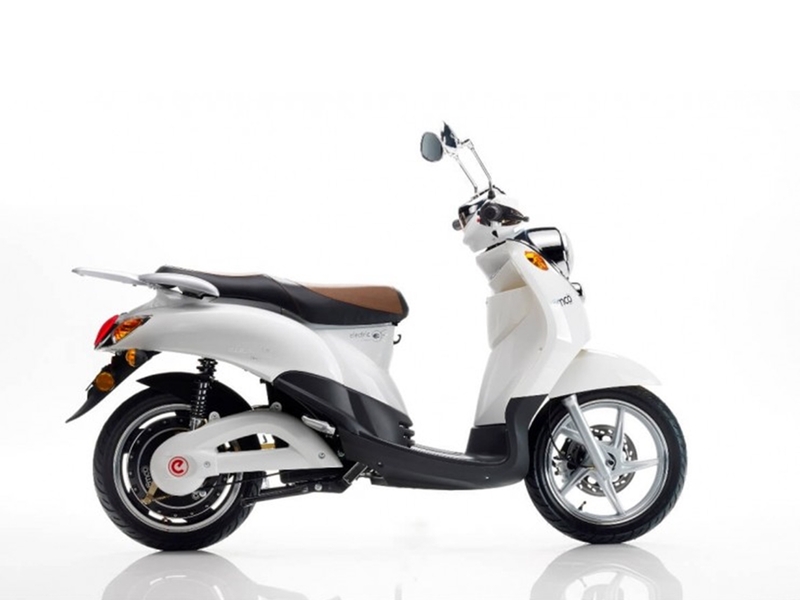 The batteries can last up to about 80,000 km (just under 50,000 miles).